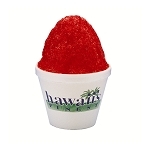 Most shave ice profits are made from the high volume locations - the result of continous production of the extra fine "snow". A load of cubed or cracked ice up to 20 to 25lbs. 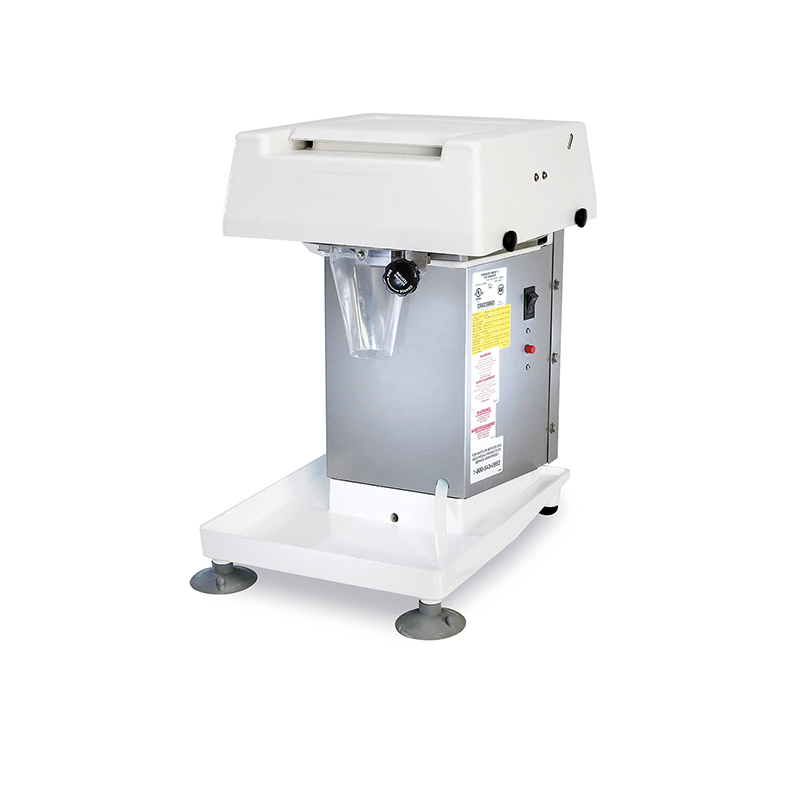 or more in the heavy plastic tube, plus the hoper in the machine requires some serious torque for continous shaving.